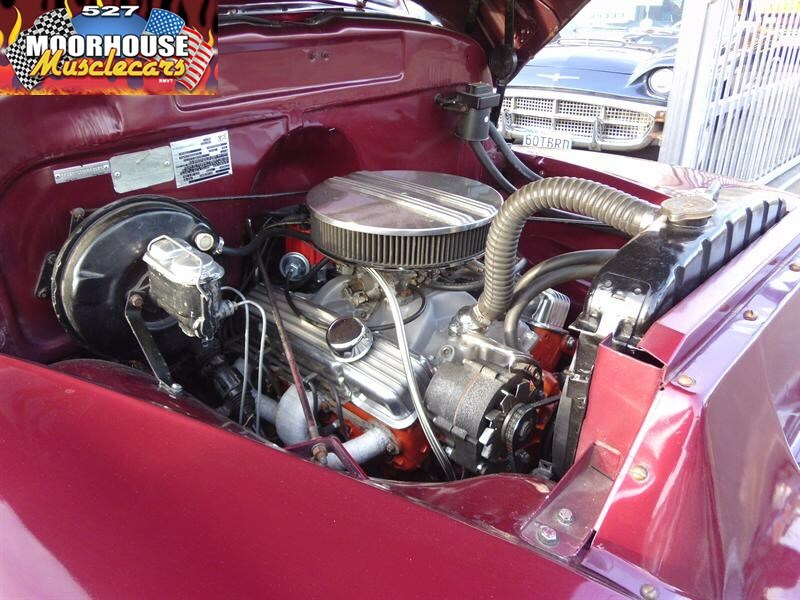 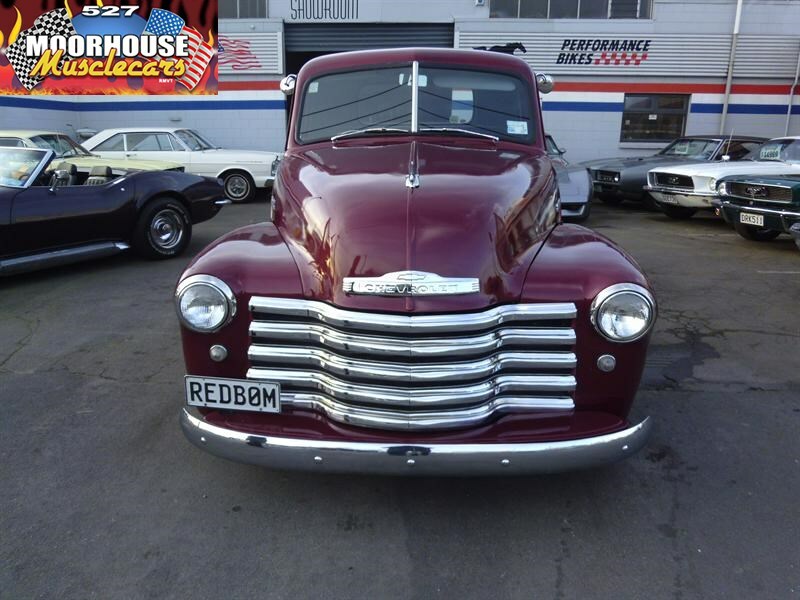 MANY MORE CLASSICS, MUSCLE CARS AND HOT RODS AVAILABLE TO VIEW BY VISITING OUR WEBSITE! 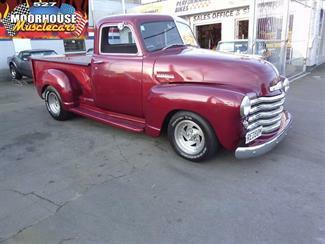 This neat old Pick Up really has the look! 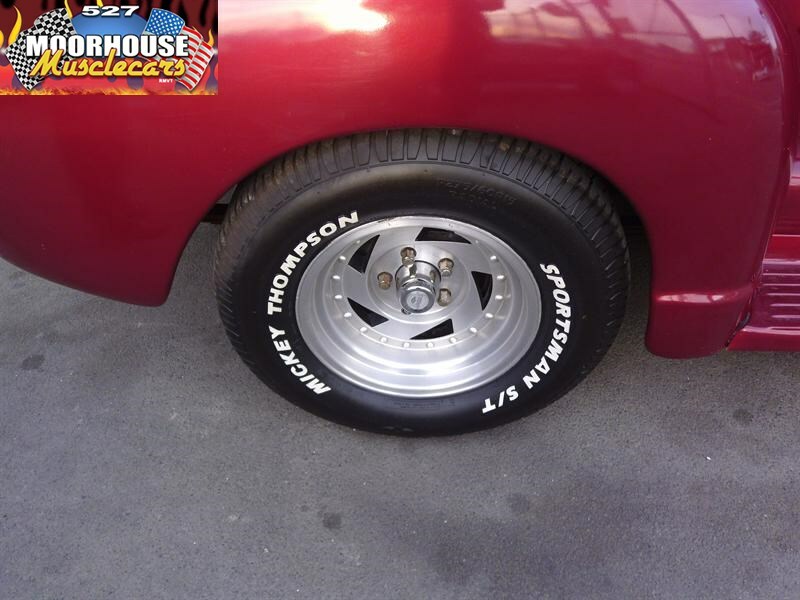 The ever trusty combo is running through to a nice smooth shifting TH 350 trans, and on to a Chevy 12 bolt diff. 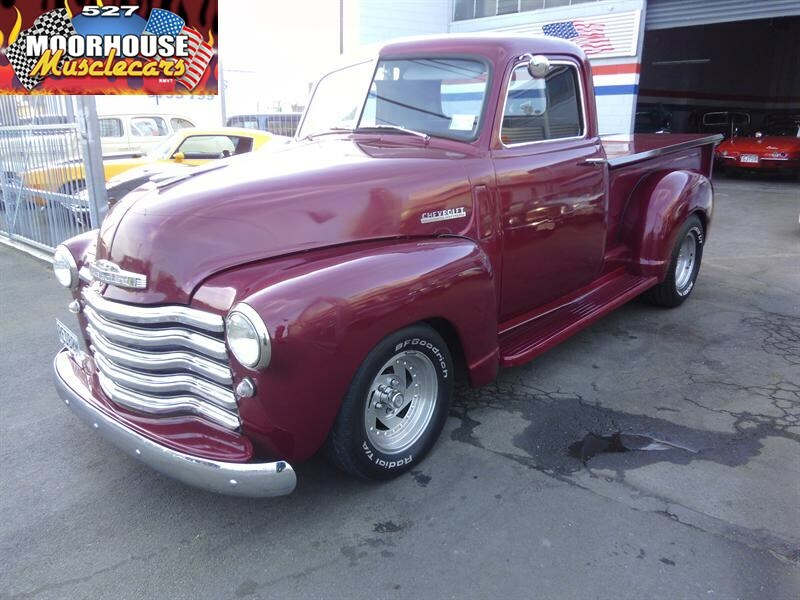 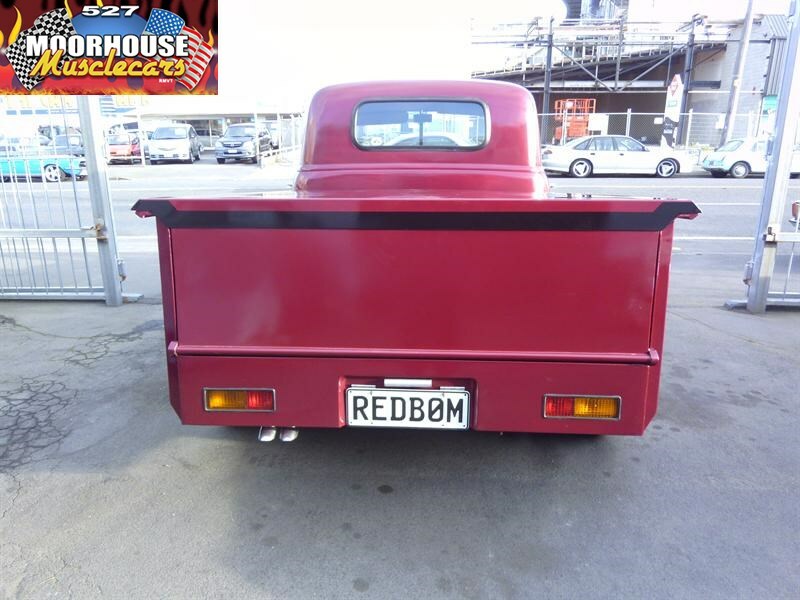 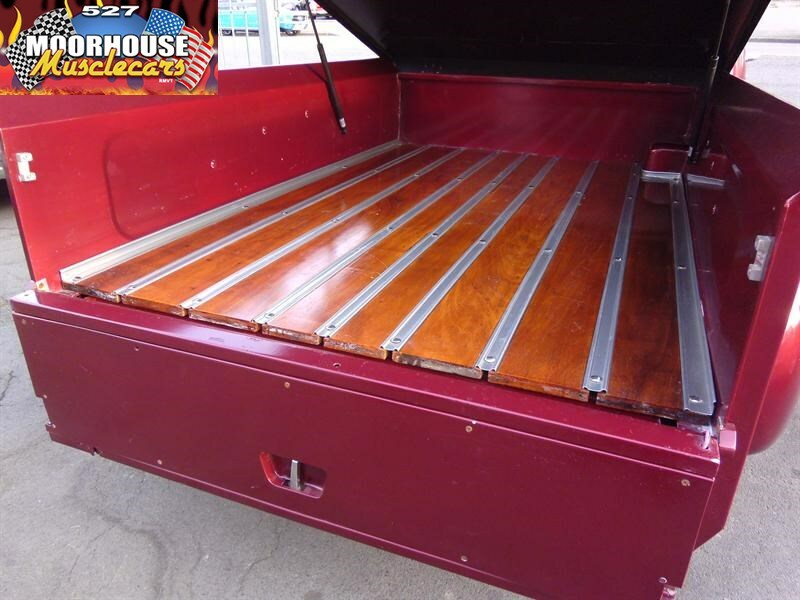 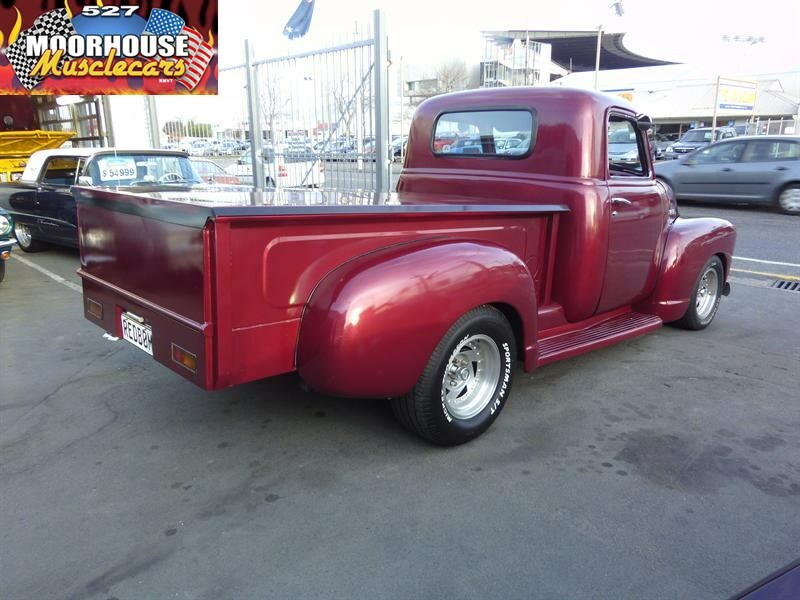 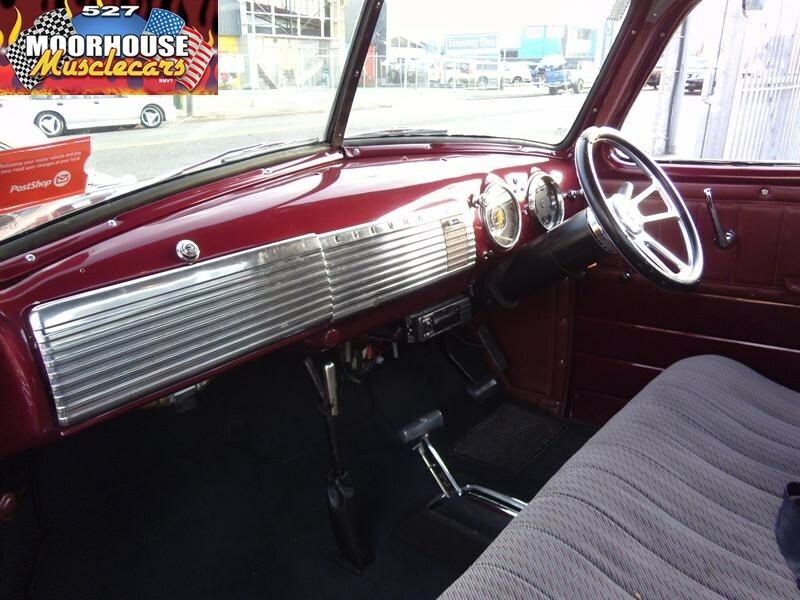 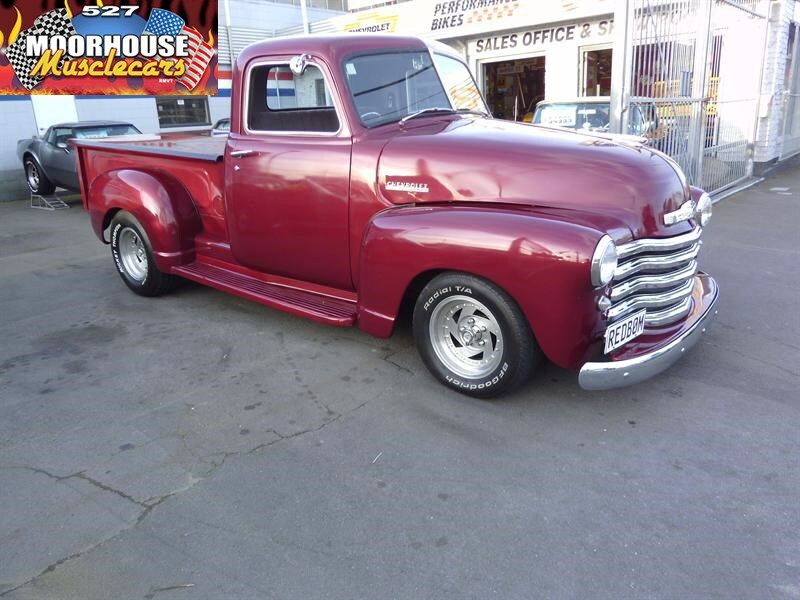 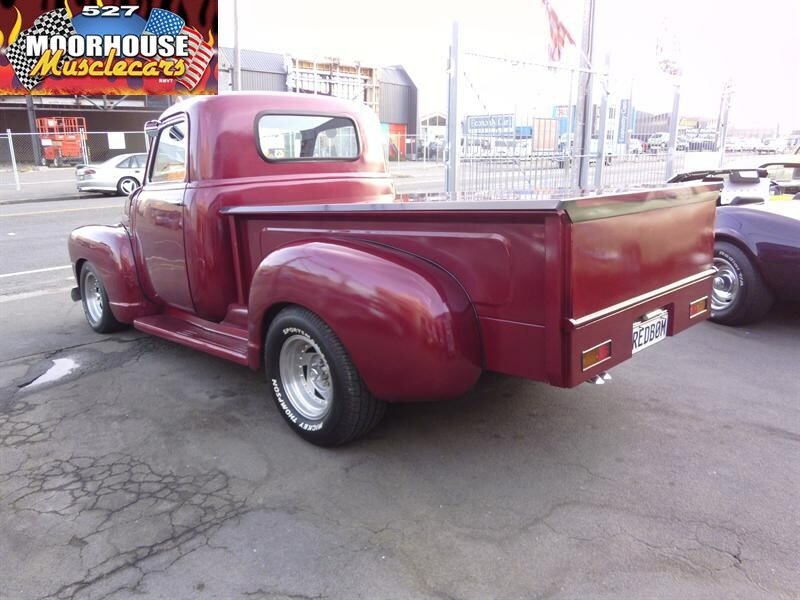 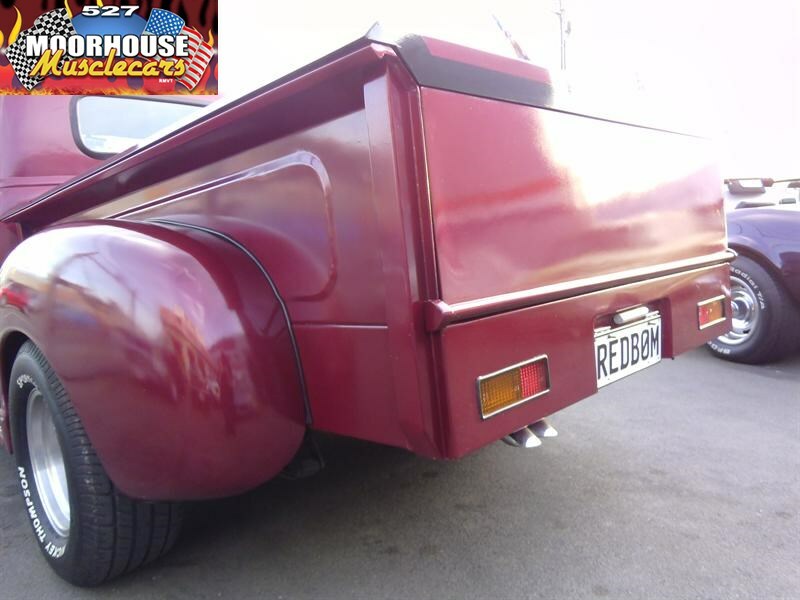 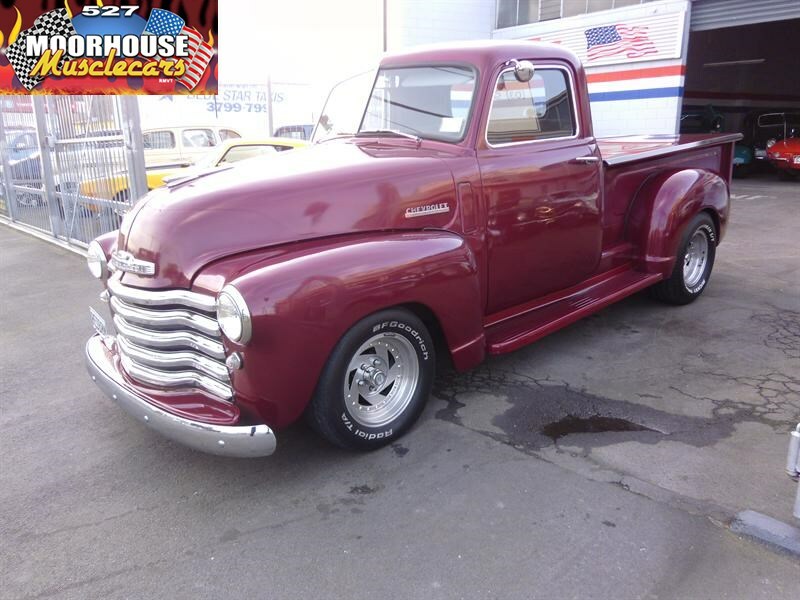 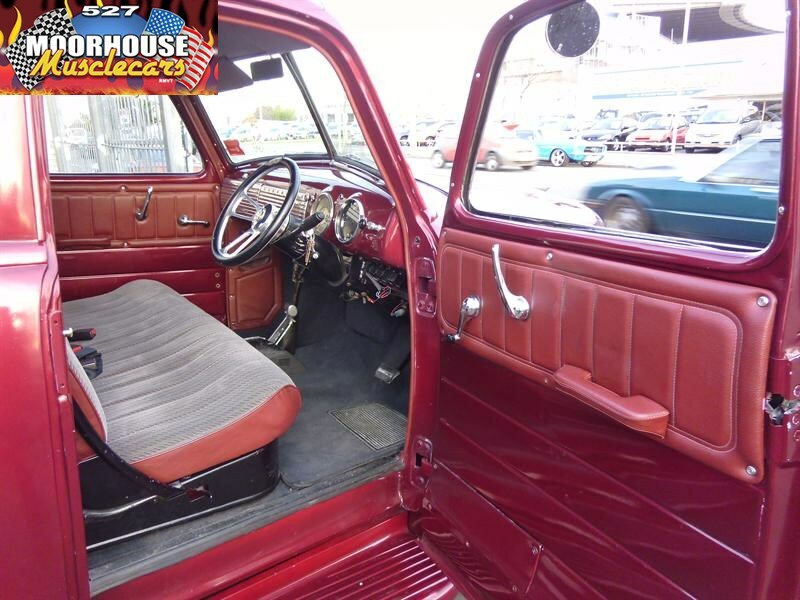 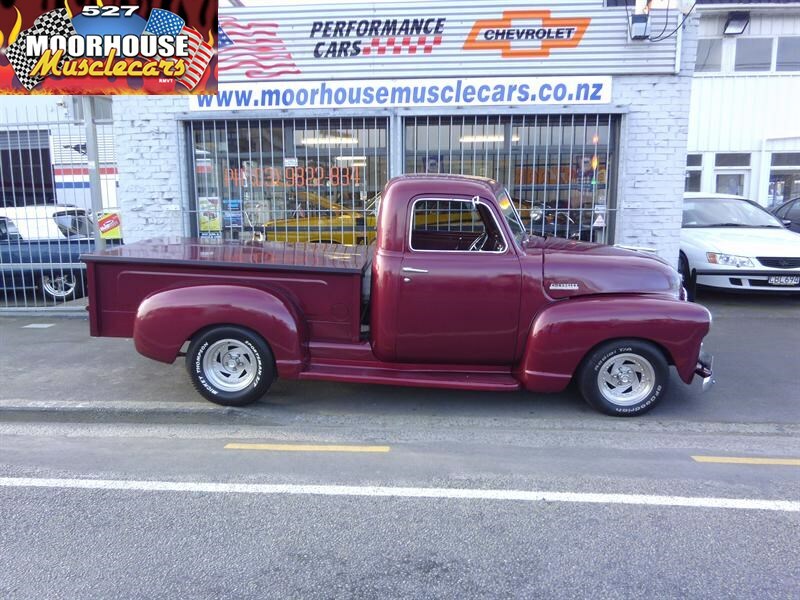 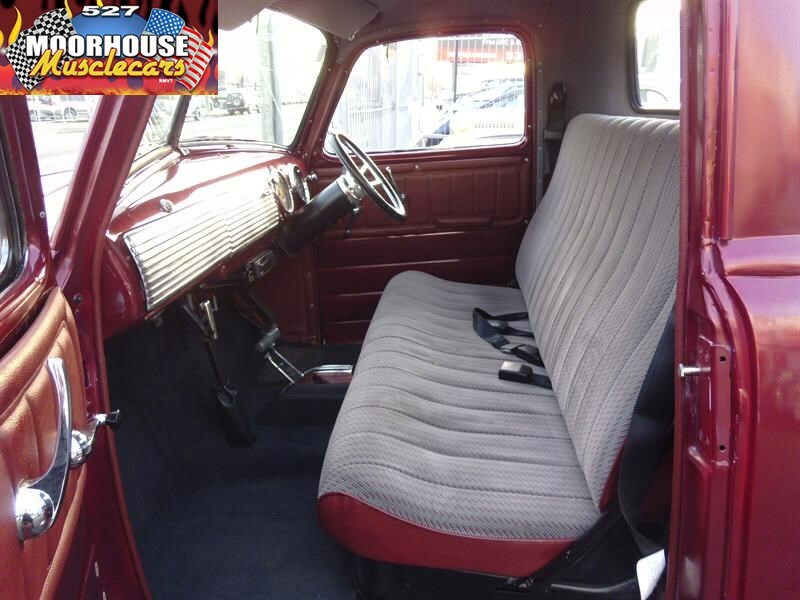 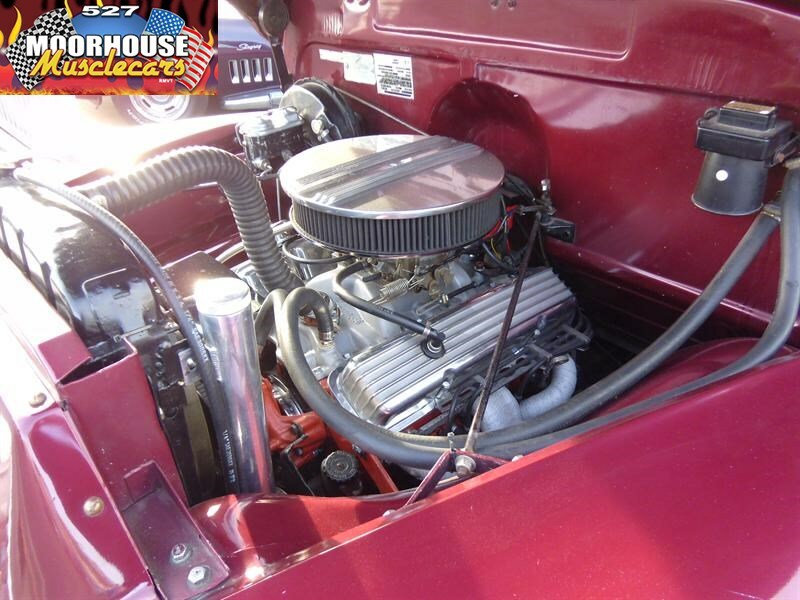 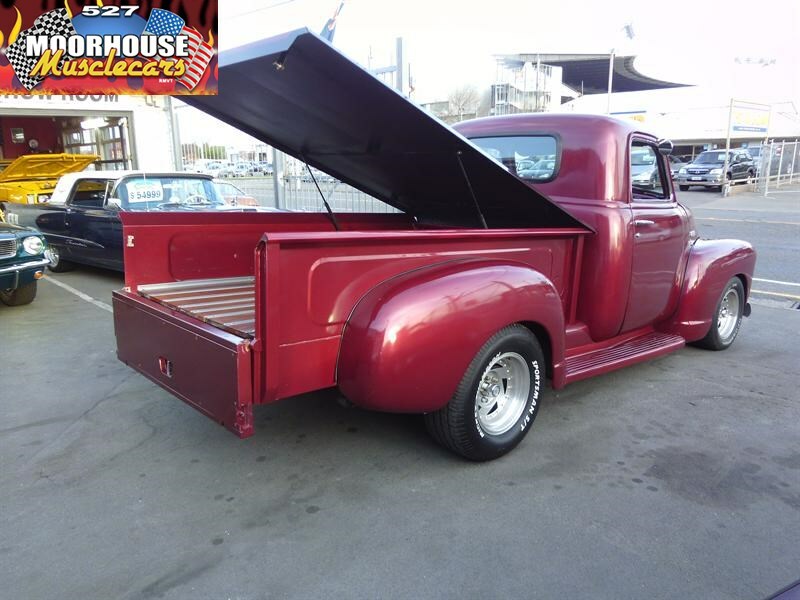 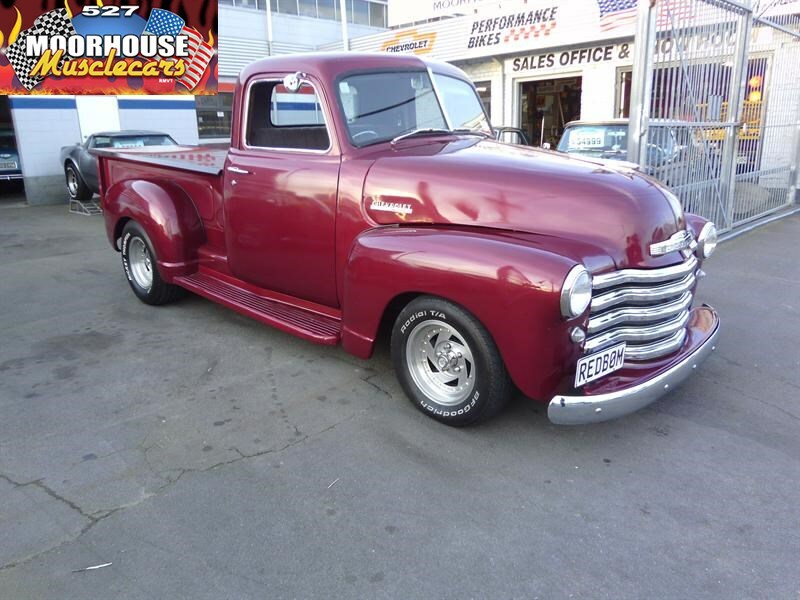 A well proven Hot Rod Pick Up that has been with its builder for many years, and has travelled the country reliably and comfortably in classic Chevy style.